“There’s a great future in plastics,” or so Dustin Hoffman was told in the classic American movie The Graduate. Fifty years since the movie’s debut we’ve realised plastic is not as fantastic as the film had us believe. 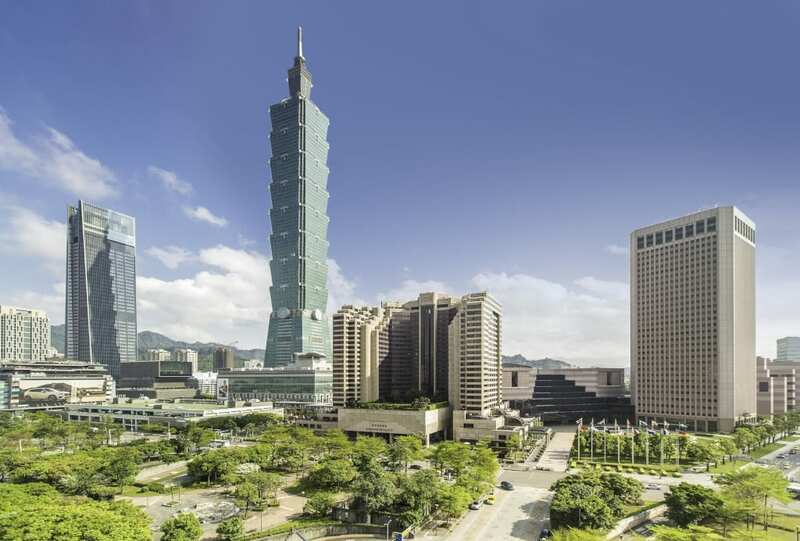 Ordering take-out, picking up groceries, buying a soft drink — these are all activities that are set to change over the next decade in Taiwan when the island nation imposes a blanket ban on single-use plastic bags, straws, and cups by 2030. Taipei’s largest luxury hotel, Grand Hyatt Taipei, has already kicked the habit and is now using paper straws instead. In addition, the hotel recently announced that it would not actively provide guests with straws unless required for special drinks. If one incident brought home the crisis, it was when a pilot whale washed up on a beach in the Gulf of Thailand in May. Vets spent five days trying to save the giant whale, but it died. In an autopsy, they found no less than 80 plastic bags weighing 8 kg in its stomach. Now, on the Gulf islands of Samui, Phangan and Tao, strict new environmental laws are being enforced, while on Koh Samet a complete ban on tourists arriving with any plastic bags whatsoever has been laid down. 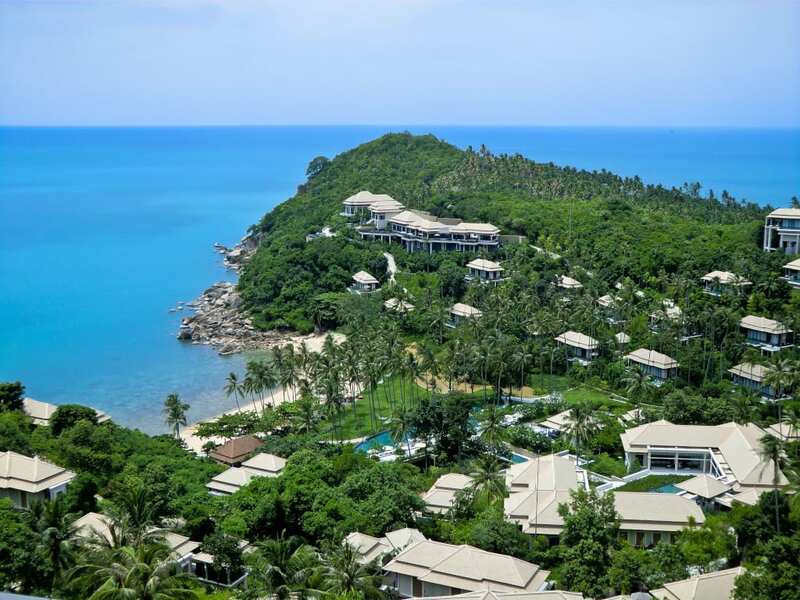 Resorts and hotels are playing their part too; none more so than Banyan Tree Samui which earlier this year won a coveted international award for its eco-policies. 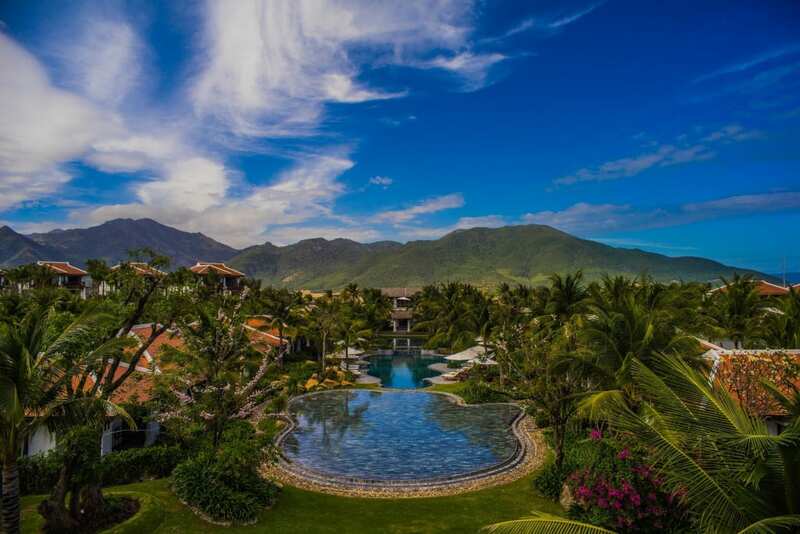 Overlooking Long Beach on Vietnam’s sensitive Cam Ranh peninsula, the Anam’s stunning setting serves as a stark reminder to save our oceans. 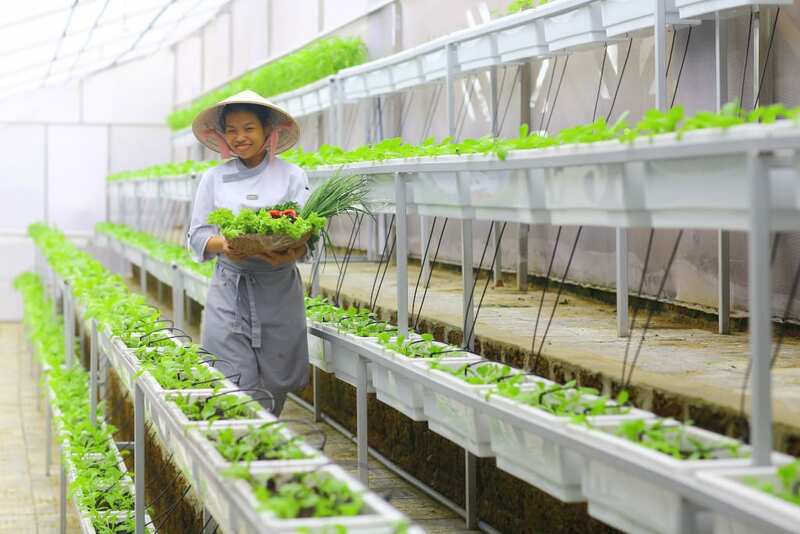 The resort has dramatically curbed the presence of plastic on its grounds by discontinuing the use of plastic bags, replacing plastic drinking bottles with recyclable glass bottles and implementing bamboo straws instead of plastic straws. Crafted out of timber sourced from sustainably cultivated forests, the resort also uses recycled laundry water to quench its gardens’ thirst and conducts regular beach cleaning, in addition to educating staff, suppliers and other hotels in the area about how to reduce waste in a bid to make an impact at a community level. You won’t come across a 7-11, a Starbucks or a traffic light on the remote island of Pila. Apart from one rickety wooden beach bar with a pool table, there’s little to indicate you are in the 21st century at all. 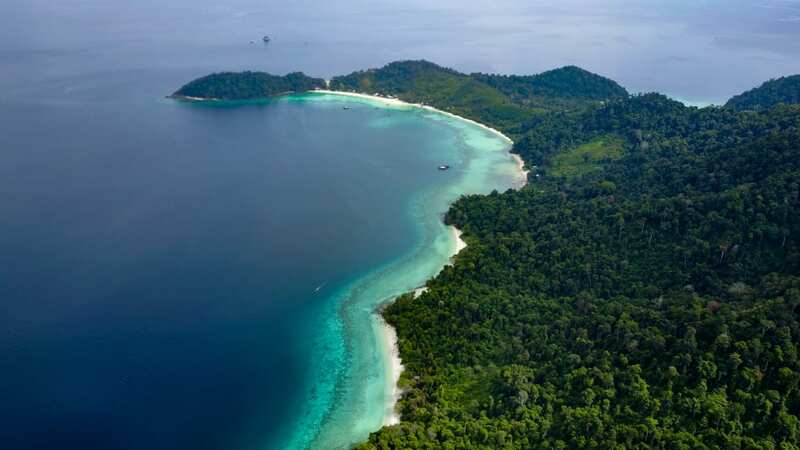 Mostly uninhabited and untouched by civilization, the Mergui Archipelago is one of the world’s last pristine paradises, and Awei Pila hotel’s resident marine biologist Marcelo Guimaraes aims to keep it that way. Fusion has long been an innovator when it comes to wellness experiences for its guests but now it has another kind of well-being at top of mind – that of the earth. 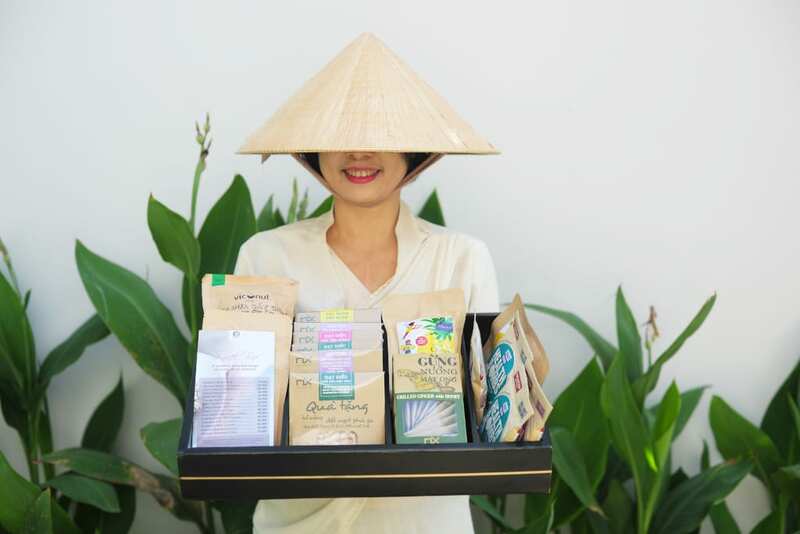 Over the course of 2018, Fusion did away with the use of plastic straws at its spa-inclusive resorts in Da Nang, Phu Quoc, and Cam Ranh as well as it’s all-suite hotels in Da Nang and Saigon, and at their head office too. The next step in their plastic reduction plan will be rolling out refillable branded bottles at each property, taking their annual plastic water bottle consumption down from the hundreds of thousands to zero. This change has already been initiated at the corporate office, where they now have refillable flasks in their meeting rooms. The minibars and bathroom amenity sets, at the properties are also looking a lot more green, as they opt for products that utilise paper-based packaging instead of plastic. The jungle-clad mountains that pour down to the ocean at Laguna Lang Co as well as the pristine beach at the resort are reminders of the elemental beauty of nature. Indeed, synergy with the pristine surrounds is a top priority, even as new hotels, a casino and residential components come online at the 280-hectare development in central Vietnam. To that end, the resort is targeting the elimination of all single-use plastics within a year.